This year's American Studies Association convention on "The Fun and the Fury: New Dialectics of Pleasure and Pain In the Post-American Century" featured a panel initiated by the Dresden-Leipzig Research Initiative Selbst-Bewusste Erzählungen. The panel, titled "Fandom and the Public Sphere: Textuality, Affect, and Social Relevance," used three distinct case studies to ask how fan communities’ affect-driven activities invite civic engagement and social mobilization and to interrogate the methodological promise of dialoging a Habermasian notion of the public sphere with perspectives from fan studies. 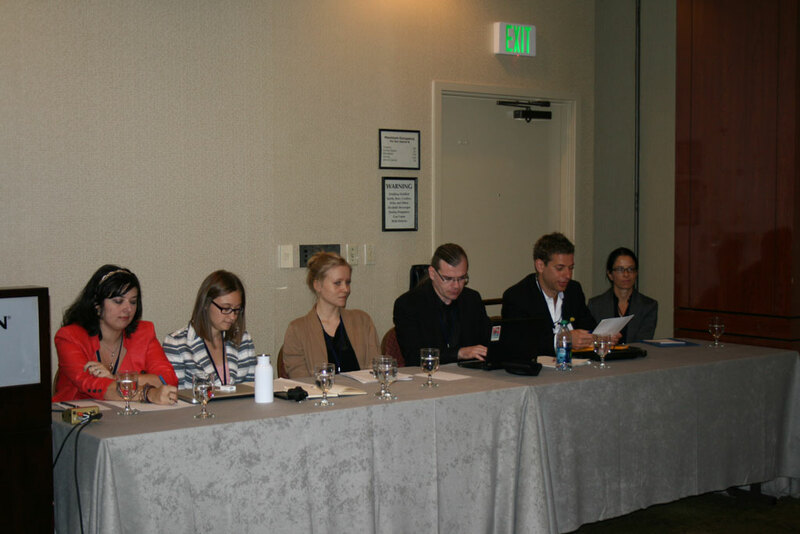 The panel was chaired by Sebastian M. Herrmann and the response was provided by Katja Kanzler (Dresden). Papers were given by Kyra Hunting and Ashley Hinck, Carolin Alice Hofmann, and Frank Usbeck. For more information on the workshop, please see the longer report at Selbst-Bewusste Erzählungen.